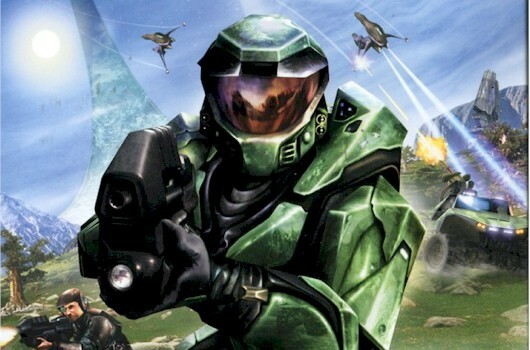 We told you earlier that a Halo CE Remake was for real, and now we know what it will be called. Halo Anniversary will be the name of the Halo CE Re-make. It will feature the original Halo campaign, upgraded with the engine and models from the Halo Reach engine. Also, we'll get full Xbox Live support with online multiplayer on the original maps (and Halo Reach style assassinations! ), as well as full Xbox Live enabled co-op. More details will be revealed as we near the game's release this fall.